Author Ron D. Voigts: Writing the Killer Mystery Volume 1 is out! Writing the Killer Mystery Volume 1 is out! The best time to start your Mystery Novel is today!!! 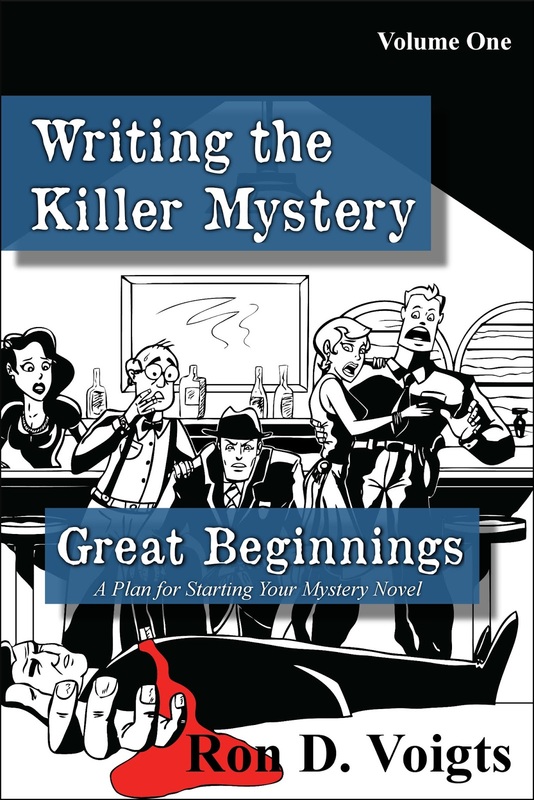 This first book in "Writing the Killer Mystery" series builds a strong background in the art while introducing 50 sub-genres and shows how to use the 5 Element Story Model to plan a Mystery Novel. Watch for more books in coming months.